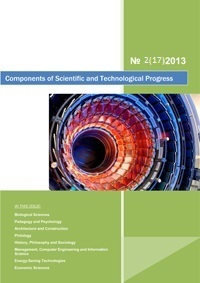 Publication of scientific articles in journals "Global Scientific Potential" and "Science and Business: Ways of Development"
The journals included in the list of VAK (Higher Attestation Commission, have the right to publish scientific articles of doctoral and postgraduate students, necessary for the defense of dissertations, including a tight schedule. The founder of scientific periodicals is NGO "Foundation for the development of science and culture". 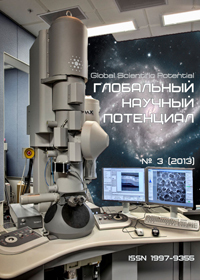 The journals are subscribed editions and are included in the nationwide directory OAO "Rospechat", are distributed by subscription in Russia, CIS countries and abroad. 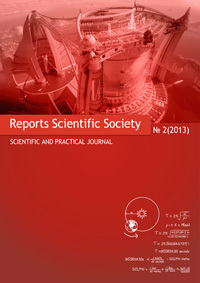 The journals have 12 issues per year (including special editions). They are sent to the leading libraries of Russia.и. 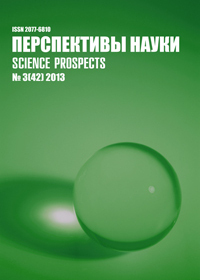 The system of the Russian Science Citation Index regularly receives information on published scientific articles in the VAK journals. 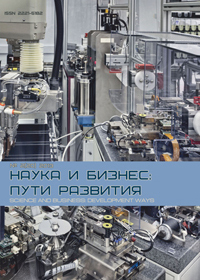 The electronic versions of papers with abstracts and key words in Russian and English languages, the information about the authors, as well as full-text versions of publications are available on the website.